In our continued commitment to interoperability, we are very excited to announce the availability of a preview release of the SQL Server ODBC Driver for Linux! 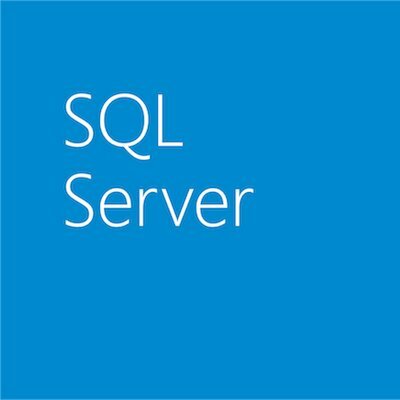 This release will allow native developers to access Microsoft SQL Server from Linux operating systems. To assist our customers with native applications on multi-platform we have ported our existing, reliable and enterprise-class ODBC for Windows driver (a.k.a. SQL Server Native Client, or SNAC) to the Linux platform. Download the driver today here! In this release, the SQL Server ODBC Driver for Linux will be a 64-bit driver for Red Hat Enterprise Linux 5. We will support SQL Server 2008 R2 and SQL Server 2012 with this release of the driver. Notable driver features (in addition to what you would expect in an ODBC driver) include support for the Kerberos authentication protocol, SSL and client-side UTF-8 encoding. This release also brings proven and effective tools and the BCP and SQLCMD utilities to the Linux world. This SQL Server ODBC Driver for Linux provides a Microsoft-supported solution for C and C++ applications that target SQL Server. It also provides a mechanism for applications and runtimes that leverage ODBC to access SQL Server from Linux platforms. For customers who want to move from Sybase to SQL Server, the SQL Server ODBC Driver for Linux allows C and C++ code to continue running in Linux environments. For additional information on the first release of Microsoft ODBC Driver for Linux please refer to our ODBC Driver on Linux Documentation. This release marks a big milestone in Microsoft’s continued commitment to interoperability and our alignment with ODBC as the preferred way to access SQL Server. Download the driver today; please provide your feedback and ask us questions via our forums; or post a comment via Microsoft Connect. We look forward to hearing from you.